ABV is 38% (76 proof) but will be sold in the U.S. at 40% (80 proof). Agave is grown in Arandas and owned by the brand. The brand does not buy agave from multiple sources or other regions. Aged for eight months in half-toasted French white oak casks from Jack Daniel’s Tennessee Whiskey. Tasted March 2011 using a Riedel tequila glass. Tequila 29 Two Nine reposado is a wonderful hue – like deep golden foil – it even seems to shine. There’s a wonderful consistency of aroma between the blanco and reposado; you can really detect that grassy and sweet agave aroma noted in the blanco, but in the reposado there are well-balanced scents of butter, vanilla, and light caramel. There is a hint of wood in the nose as well, making the overall aroma reminiscent of mild maple syrup. Like the blanco, the reposado is thin upon entry. The oak is a little aggressive at first sip, but it soon gives way to a full, but not strong, flavor of vanilla-accented agave. It reserves its finest moment for the finish, which is strikingly warm (considering the ABV/proof) and has a long aftertaste with battling citrus, butter, and honey. Tequila 29 Two Nine is, according to their Facebook page, the work of young Mexican entrepreneurs who want to deliver “the new face of a modern, cosmopolitan, elegant and youthful Mexico,” and “give the world a better image of Mexico.” The name is supposed to evoke the word “tonight,” but with so many other tequilas with numbers (901, 1942, 1921, etc. ), the association is somewhat of a stretch. Nevertheless, there is a modern highlands flavor here combined with elegance in style and taste that carries over into the brand logo, marketing, and wine-like bottle shape. Brand owner Alberto Rubio admits, “We don’t claim that we have the years and decades of experience and family tradition, not at all.” To make up for this, Rubio and his colleagues turned to one of the industry’s leading tasting experts, Tequila Master and Sommelier Ana María Romero to develop the right flavor and aroma for their brand. Rubio adds, “We have a different perspective; we want to show something different, original and new for all the people that have a young spirit.” Perhaps it is not a coincidence that there is no añejo in this lineup? The brand’s slogan is, “We Want to Change the Rules of the Game.” Sold exclusively in Mexico (Cancun, Monterrey, Aguascalientes, Guadalajara and Los Cabos) as of publication, but seeking distribution in the U.S., we can’t say Tequila 29 is a game-changer yet. The brand is generating a lot of buzz via the Internet. “We strongly believe in the power of social media such as Twitter and Facebook,” Rubio says, and the brands goal is to build and maintain a solid relationship with costumers and tequila aficionados until it can expand throughout North America and Europe. 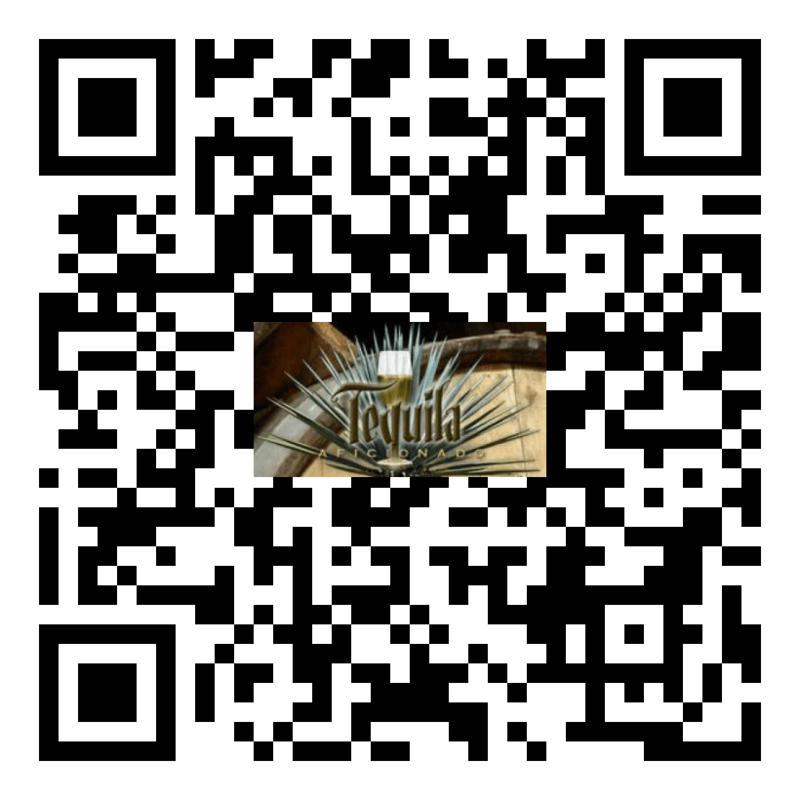 Connect with Tequila 29 Two Nine on Twitter and Facebook. More information can also be found online at www.casaxplendor.com. Disclosure statement: This item was solicited for review. Products are reviewed with objectivity and professionalism wherever and however they were acquired.